Whether it's a stylish dress or wear-everywhere bag, no new-season wardrobe is complete without a bit of rich texture. 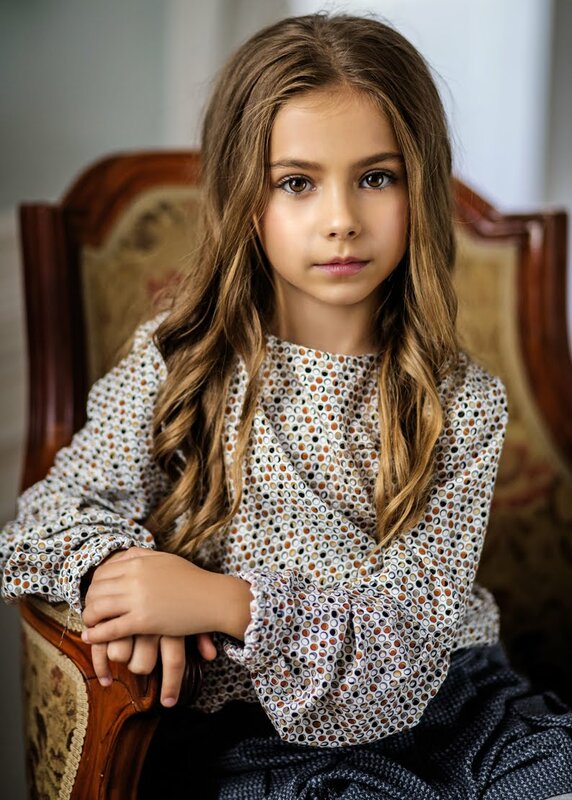 Silk, wool, cashmere, cotton, linen crush: Catch up fall’s most glamorous looks by Amelie et Sophie the little House of Couture from Poland. Classic, capricious and modern - there're beautiful outfits for every style. 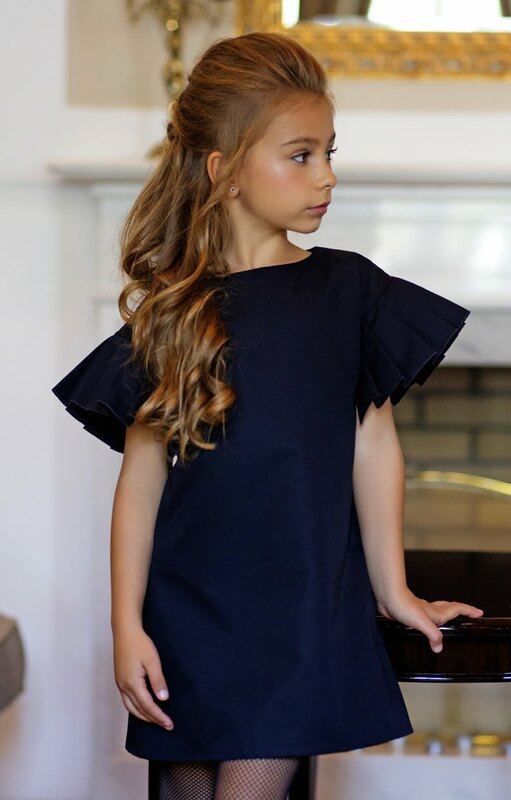 Amelie et Sophie is a unique, luxury children fashion brand that focuses on the highest quality above all. 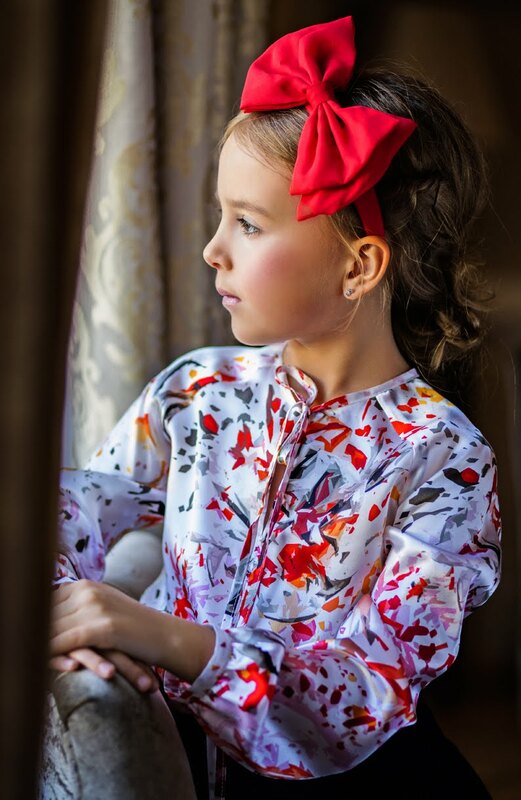 As a little House of Couture , Amelie et Sophie expresses itself through a combination of most luxurious natural fabrics and impeccable attention to details. Each piece is meticulously handmade. Cashmere comes from the best factories in Italy, such as Loro Piana and Colombo. Academy of Arts and The Tate in London, UK. Amelie et Sophie cares not only for their products but also about the creation process. All pieces are handmade in Warsaw, Poland, following the highest standards of craftsmanship. 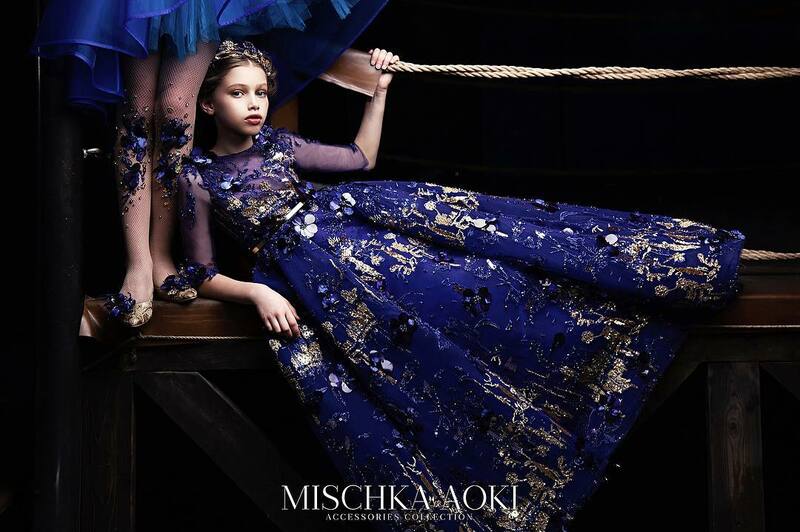 Amelie et Sophie is the first and only luxury high-end childrenswear brand in Poland. They respect their clients and for that, they give them nothing less than outstanding quality! The unite quality and comfort with an elegant, classy and timeless appeal. You'll be absolutely in love with this chic style from Amelie et Sophie. remain simple and charming, but immersed in 50’s’ “feminine and romantic” inspiration. 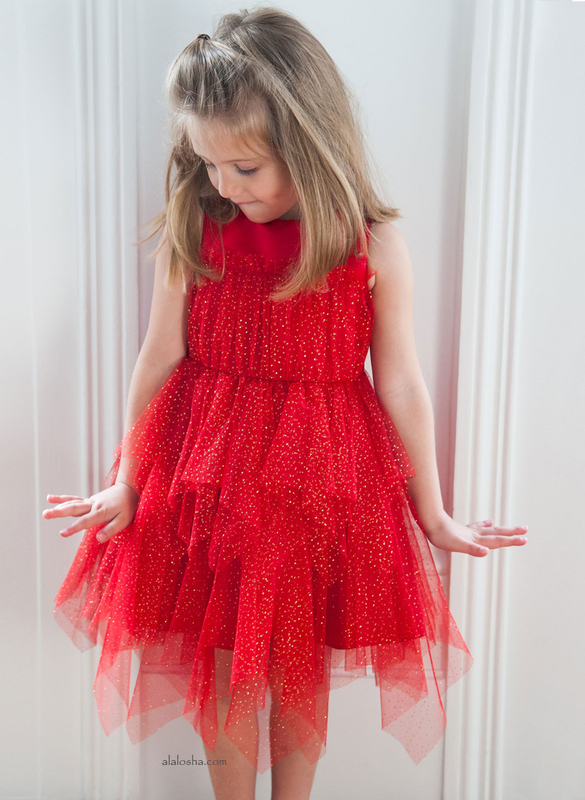 All of the Amelie et Sophie designs are created in-house by the design team lead by Margaret, the founder of the brand.